Are you ready for in-flight performances from bands? The next time you fly, you might want to consider Southwest Airlines, because your in-flight entertainment could be a band performing a full set. Honestly, I can’t think of a better way to pass the time in one of those claustrophobic cabins. 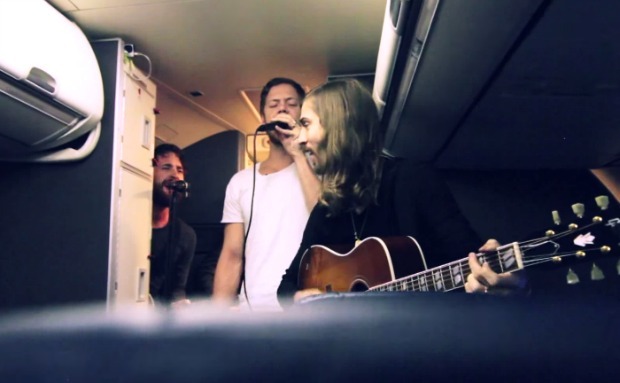 So far, the airline has already done it with artists like Imagine Dragons, Lifehouse and Matt Nathanson.